Do not boast… (Proverbs 27:1). 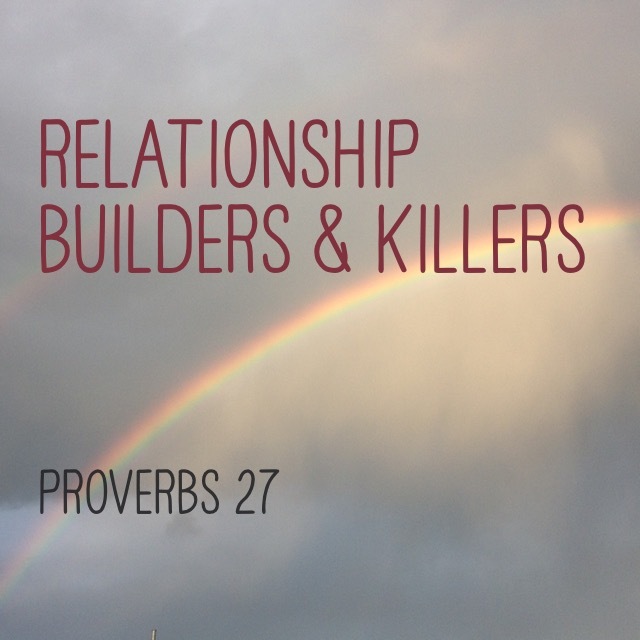 This proverbs has some noteworthy relationship builders and relationship killers. To keep our relationships strong and vibrant, let’s kill the killers and build the builders! [VIDEO] John Maxwell has a good reminder about envy. “The study ‘provides the best evidence to date that fMRI can be used to identify consciousness in vegetative patients,’ says Russell Poldrack, a cognitive neuroscientist at Stanford University.” An amazing study that proves that vegetative patients are fully aware of their surroundings. 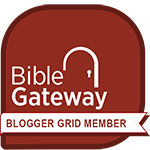 I am a big fan of The Overview Bible Project’s work. This is a great case study on Melchizedek. Monergism has lots of free ebooks for you… go get ’em! Envy in the Greek is a neutral word; it becomes a virtue or a vice depending on its context. I could long for a deeper relationship with my wife (virtue), or I could long for a drug that gives me a temporary escape (vice). The Greek word for envy can mean pursue with love (virtue), or lust after forbidden desires (vice). “The spirit [God] caused to live in us” came from a loving Creator, and was intended for us to long for Him. When God created man in His image, He said, “Let Us create man like Us.” In the Triune God there is a furiously intense longing among Father, Son, and Spirit. Each part of the Godhead longs for the entire Godhead to be glorified—this makes the Godhead indivisibly and gloriously One. This is the same spirit God placed in man. Of man God said, “It is not good for man to be alone.” The God-implanted spirit of man longs to give love and to receive love. Our God-implanted spirit longs to connect. But for what do we long? We were made to long for intimacy with God. If we substitute or exchange this with a longing for temporary worldly things, we are rightly called by James “adulterous people” and “an enemy of God” (James 4:4). “But God gives more grace” (James 4:6) that we will turn from our temporary longings to long after Him. James almost seems to be saying that those in the church have their hearts hanging in the balance. Of the other eight times this Greek word for envy is used in the Bible, they are in the positive (or virtuous) connotation. James is imploring us—longing for us—to not be the exception. Longing for us to humbly admit our need for God and to receive even more divine grace. Longing for us to tip our hearts toward God and renew the passionate, furious longing for which we were created. O God, I want my passion to burn furiously for You alone. Jesus, may I follow Your example to only do what pleases the Father. Holy Spirit, may I hear Your voice if my heart ever begins to turn toward anything but my Beloved. What God Do You Tru$t? Their land is full of idols; the people worship things they have made with their own hands. They were no longer looking to God; they looked to what they had made with their own hands. In other words, they made Money their god. 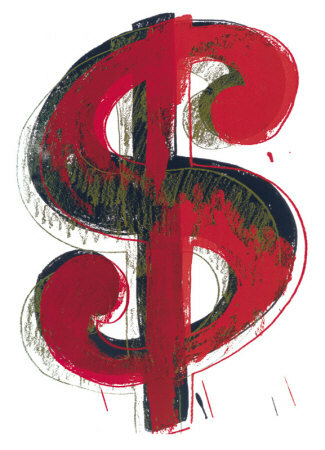 Money can save us! Money can fix all our problems! Without Money we are lost! Only those with Money can be saved! Sadly, I believe what was said of Israel 2500 years ago could be said of the United States of America today. In God We Trust is printed on all our currency, but it really has become In Money We Trust. We too have made Money our god. 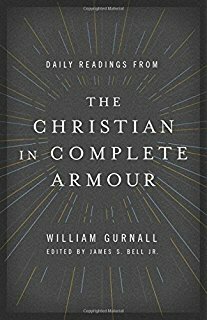 The test of an instructor in the Christian Church is that he is able to build me up in my intimacy with Jesus Christ, not that he gives me new ideas, but I come away feeling I know a bit more about Jesus Christ. 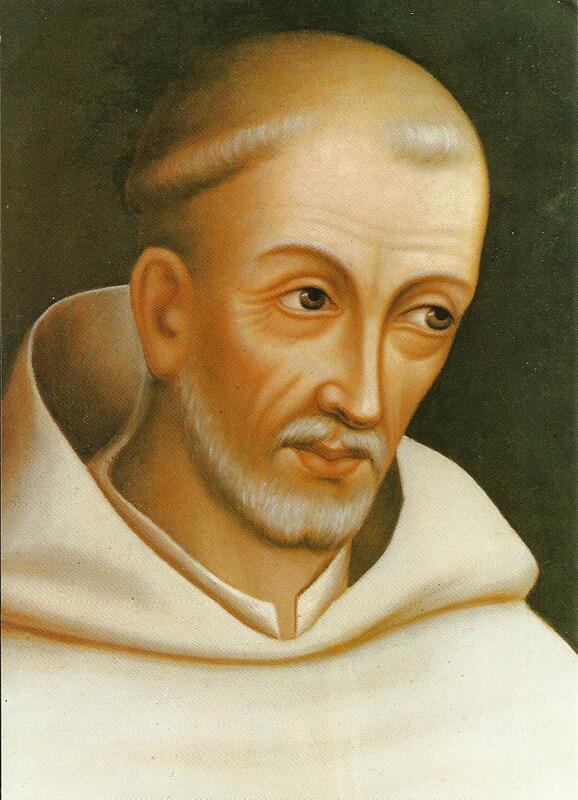 Today the preacher is tested, not by the building up of saints but on the ground of his personality. It’s natural to want to be popular. To that end, we often choose charisma over character, style over substance, entertainment over intimacy. Even those who are called to preach the Gospel can fall prey to this. My prayer: Heavenly Father, I want to know You more; I want to become more intimate with You. As I do, may I always preach out of the overflow of that relationship. Never preaching just to please people, but merely sharing with others how much I love You. Search my heart, Holy Spirit, for any shred of envy that I’m not as popular as the-other-guy. The only applause I live for is that from the nail-scarred hands of my Savior Jesus Christ.